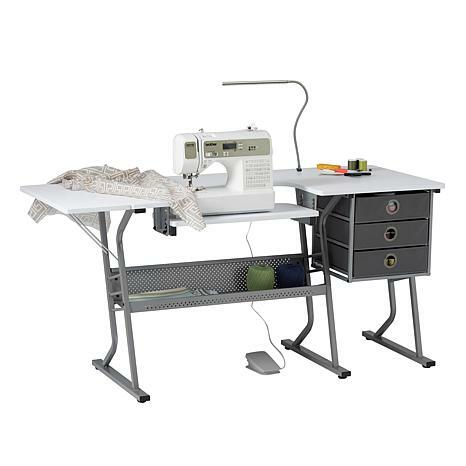 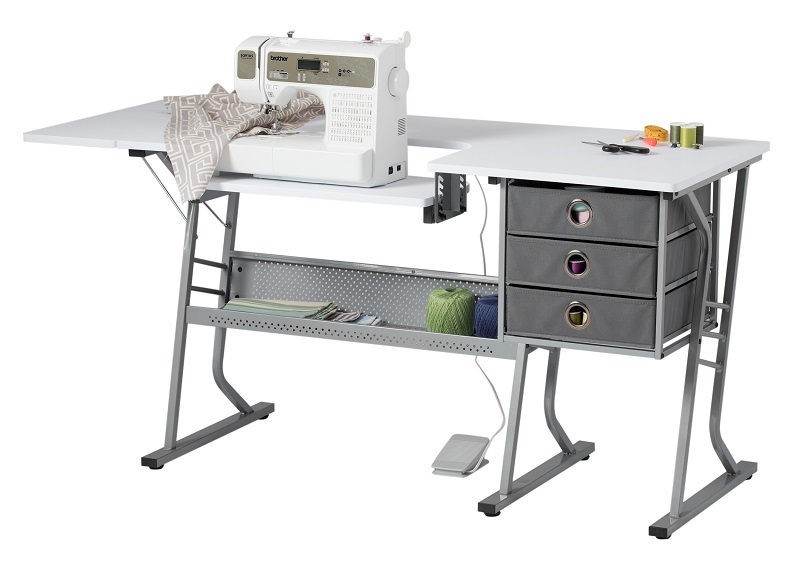 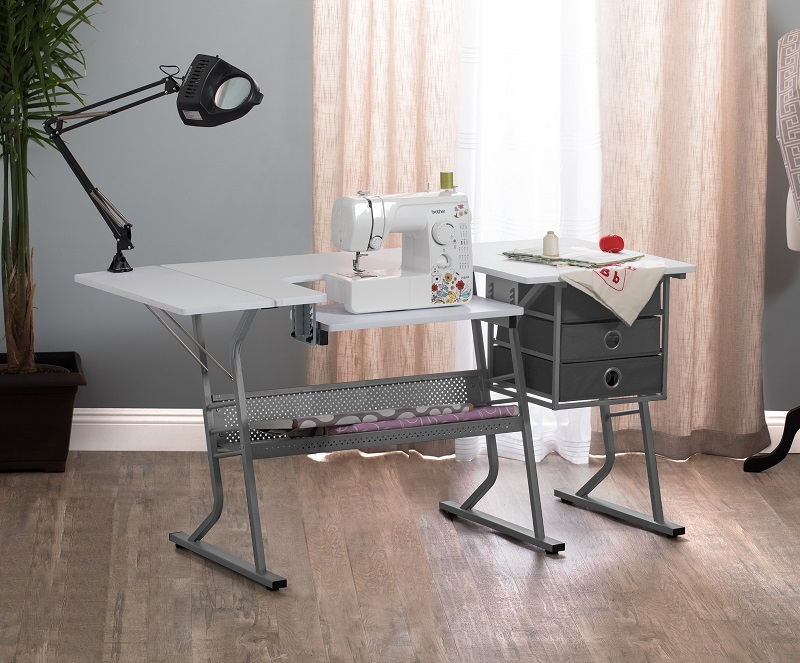 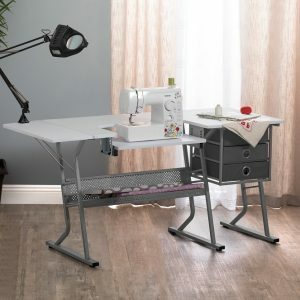 The Eclipse Ultra Sewing Table features a large 60.25-inch wide tabletop that allows you to spread out, cut or adjust fabric and patterns. 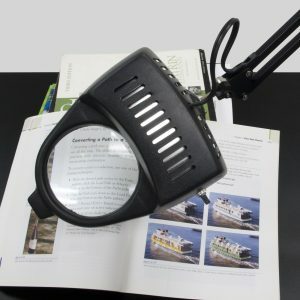 The 9.5-inch wide side shelf folds down if less space is needed when not in use. 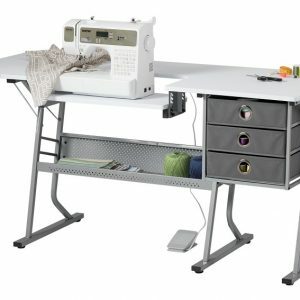 The three fabric storage drawers and a large lower shelf are available, so you can organize your supplies and keep them close. 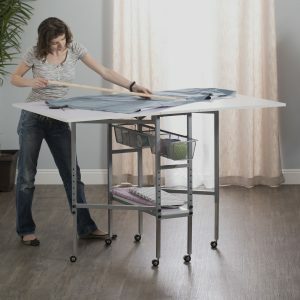 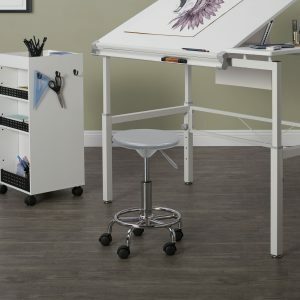 The unique platform shelf lowers and allows you to adjust for a variety of sewing machine base heights. 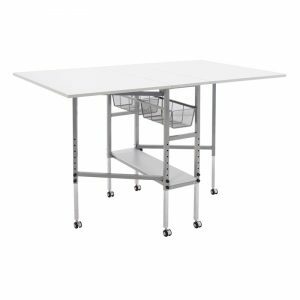 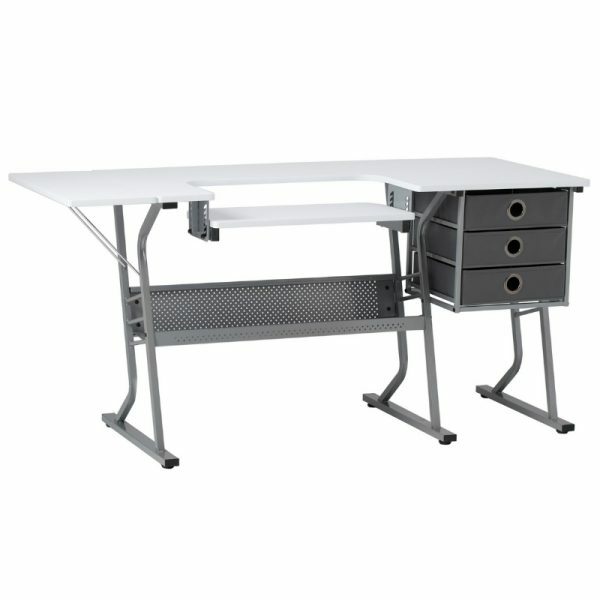 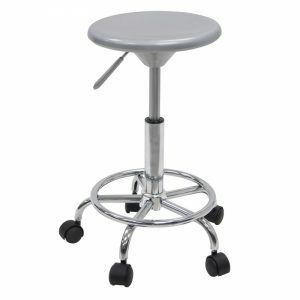 The heavy gauge steel construction thick top make it a durable table for years of use. 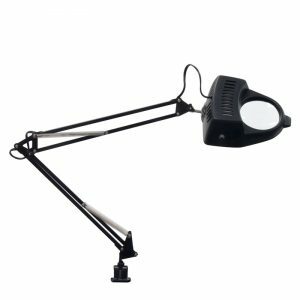 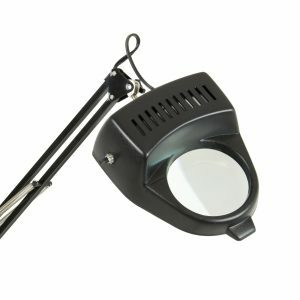 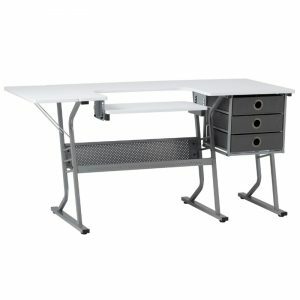 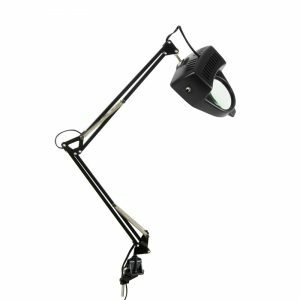 It can also be used with a computer or for extra workspace in any room.